Yogyakarta – Borobodur temples: Family Düerkop at their best! Published 24. 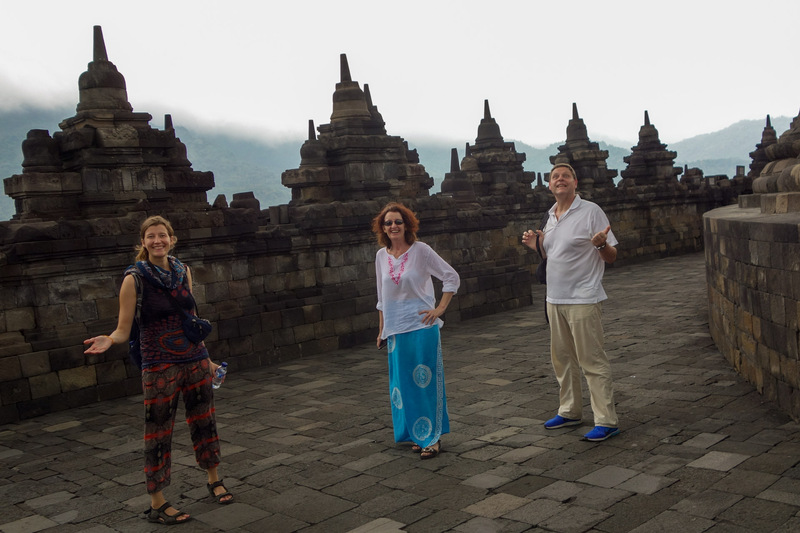 April 2016 at 1920 × 1280 in Yogyakarta – Borobodur temples: Family Düerkop at their best!